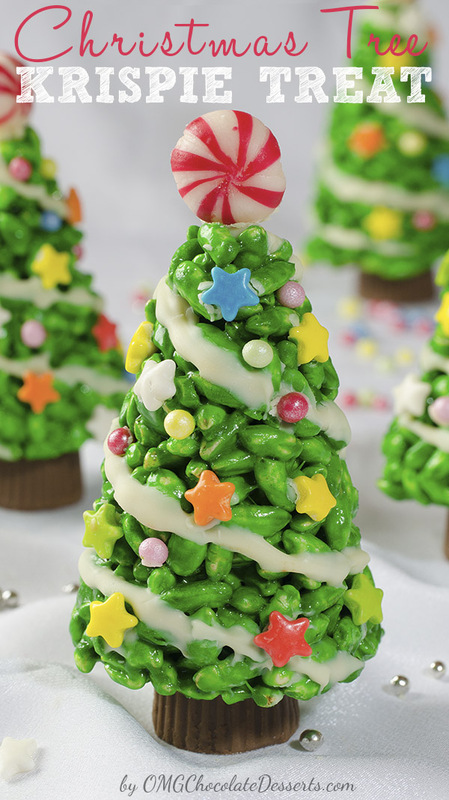 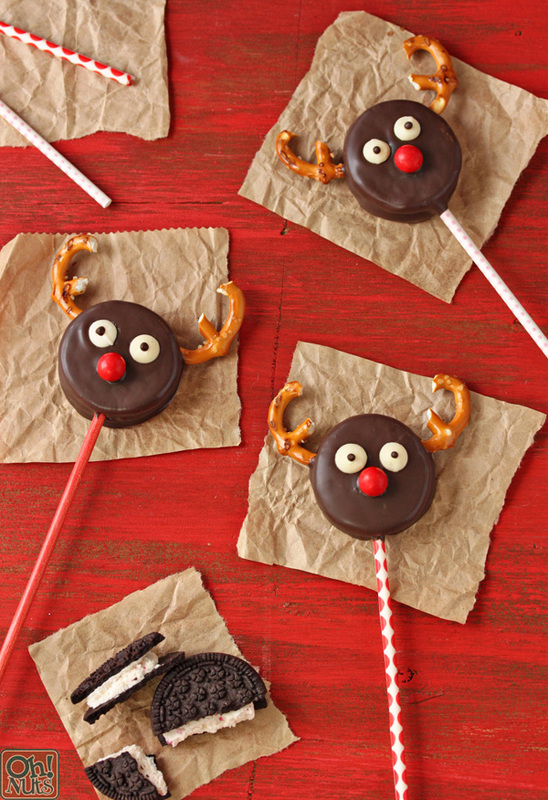 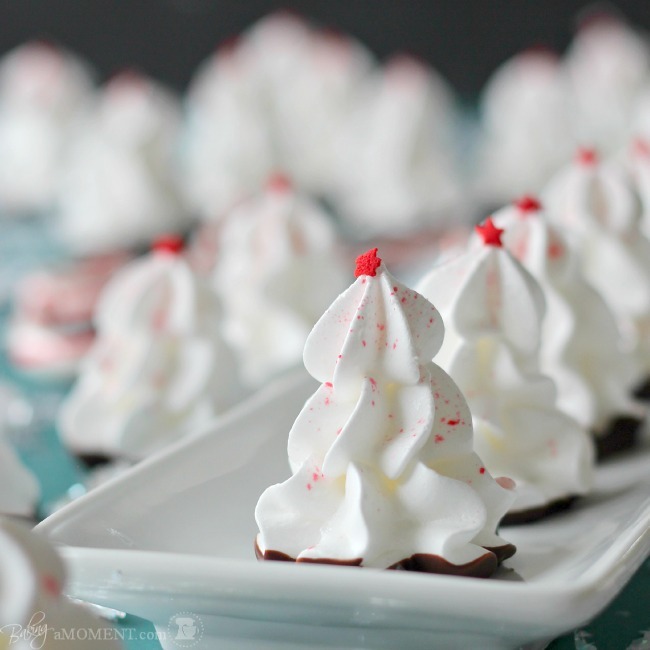 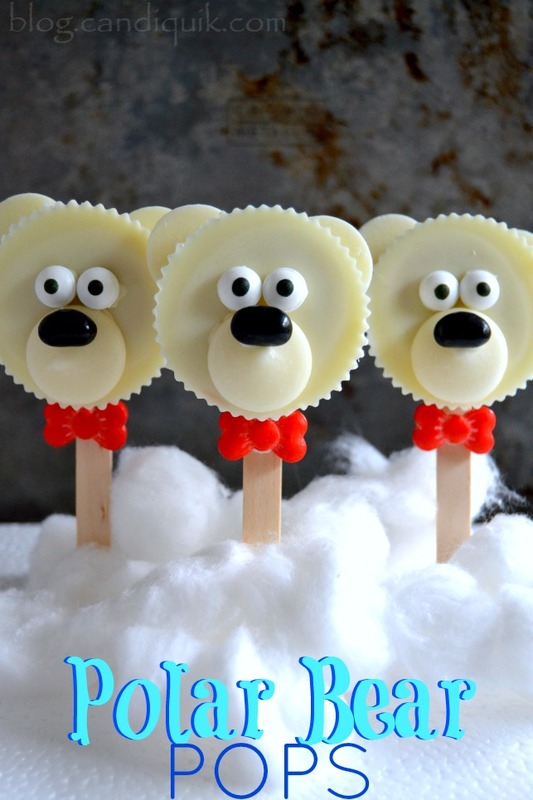 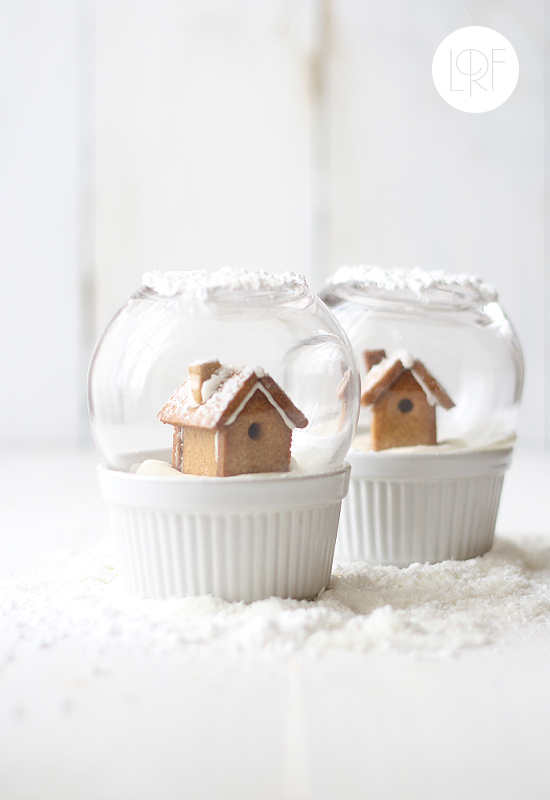 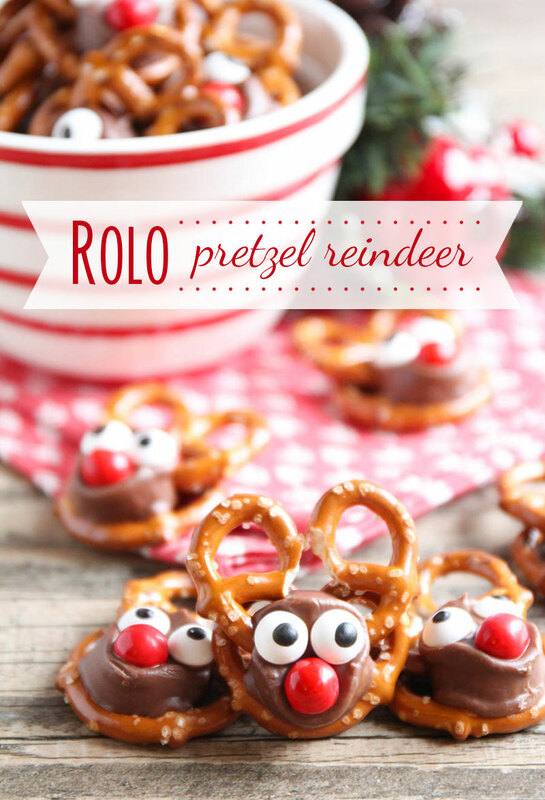 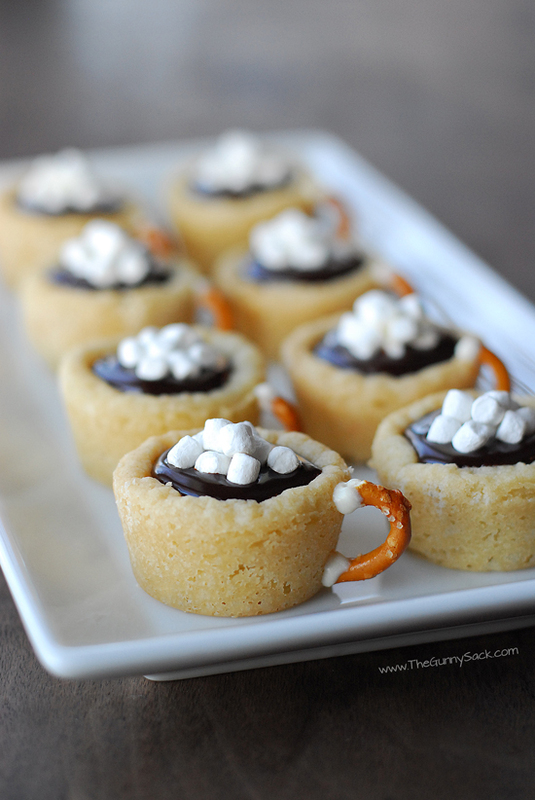 These sweet holiday treats are pretty creative and easy to make. 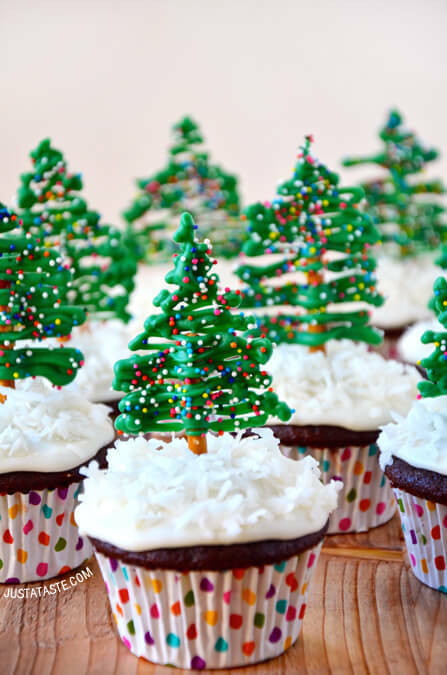 They are also great decorations can be used to dress up your Christmas tables. 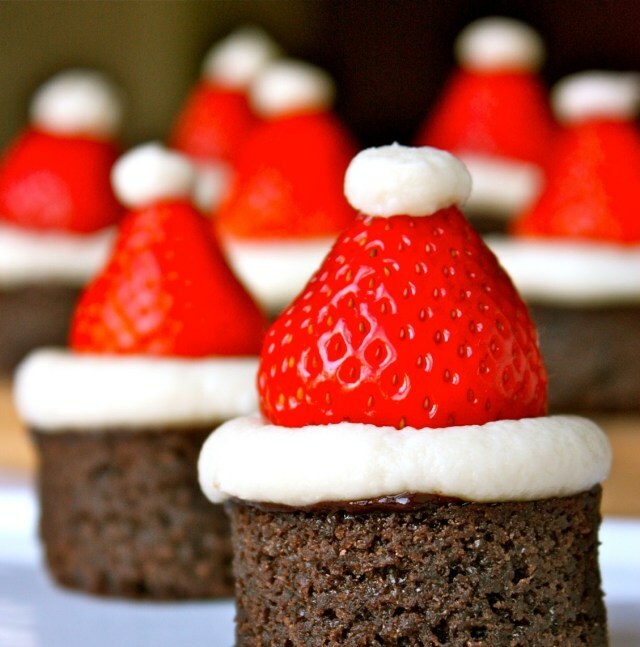 Tis the season for plenty of easy Christmas treats to make for your friends and family! 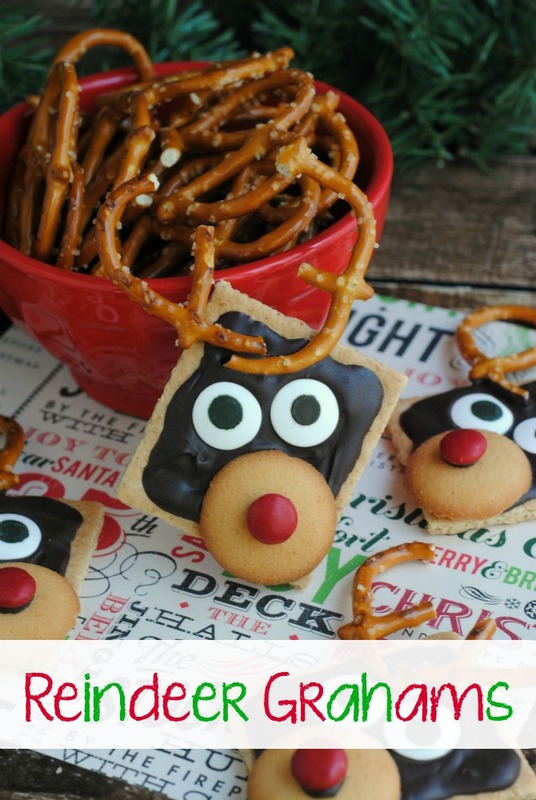 We’ve rounded up all of my favorites in one place for you! 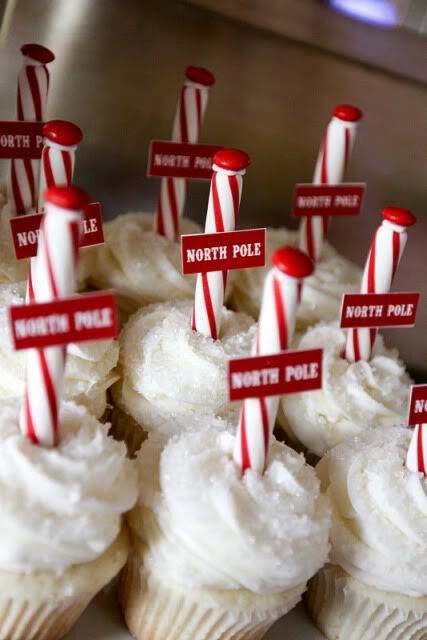 No holiday menu will be complete without a few of these Christmas treats.